The International English Language Testing System or IELTS /ˈaɪ.ɛlts/, is an international standardized test of English language proficiency for non-native English language speakers. It is jointly managed by the British Council, IDP: IELTS Australia and Cambridge English Language Assessment, and was established in 1989. 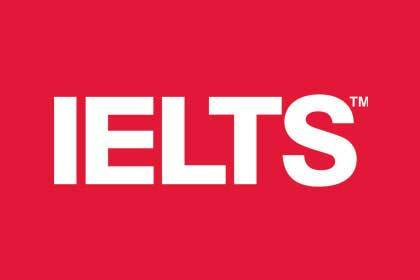 IELTS is one of the major English-language tests in the world, others being the TOEFL, TOEIC and OPI/OPIc.